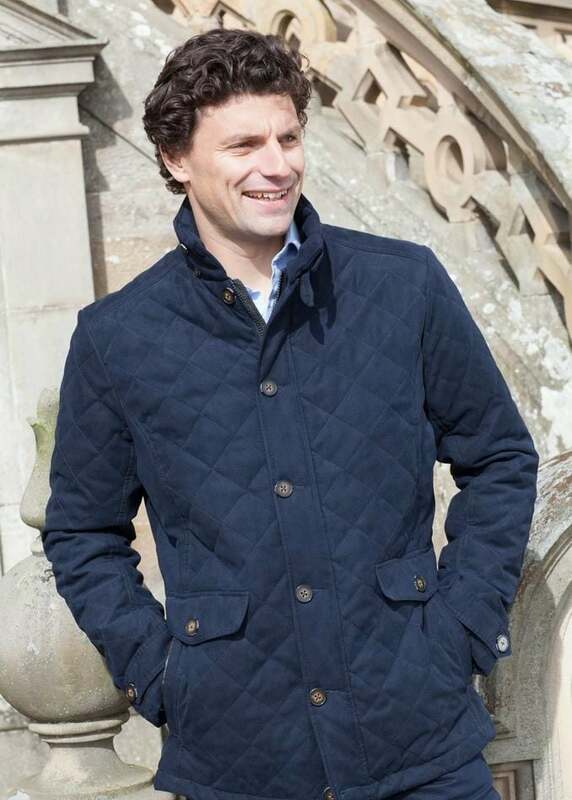 The Donovan Jacket is one of Dubarry's popular men's outdoor jackets. The Donovan Jacket is one of Dubarry's popular men's outdoor jackets. 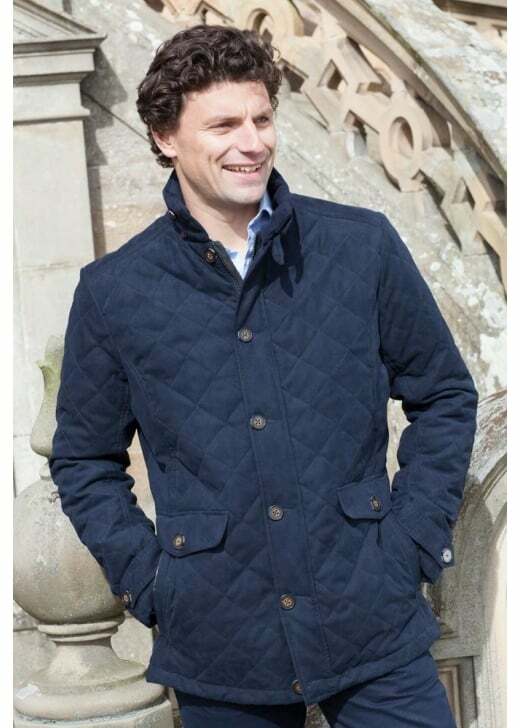 Warm,comfortable and beautifully made, this quilted jacket offers style and functionality in one great winter piece. Its versatile design means it works wonderfully with a whole range of outfits and is perfect for having in your wardrobe year round. Showing our 2 Dubarry Donovan Jacket reviews with an average rating of Excellent.